WCBE Presents Henhouse Prowlers Live From Studio A Thur. Apr. 18, 2019@11AM! 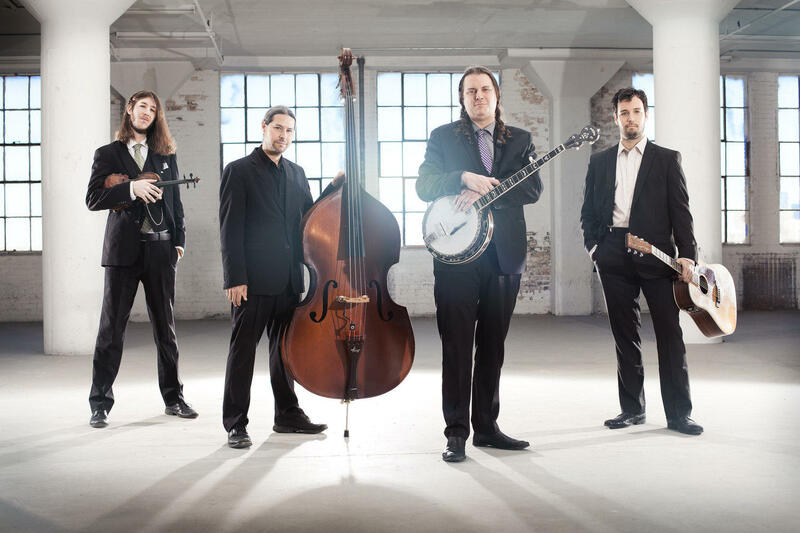 This Chicago based bluegrass act will be in town to play a show at Woodlands Tavern with The Way Down Wanderers out of Peoria Illinois the evening of April 18th. The Way down Wanderers will stick around to perform live in studio A the following morning at 11am. The Henhouse Prowlers have been making music for more than a decade, infusing musical styles from other parts of the world as well. With their nonprofit organization, Bluegrass Ambassadors, they've played as far away as Siberia, Nigeria and Pakistan, working with the U.S. State Department's cultural diplomacy program. Currently touring in the USA, they will be playing shows in Europe through the month of May. 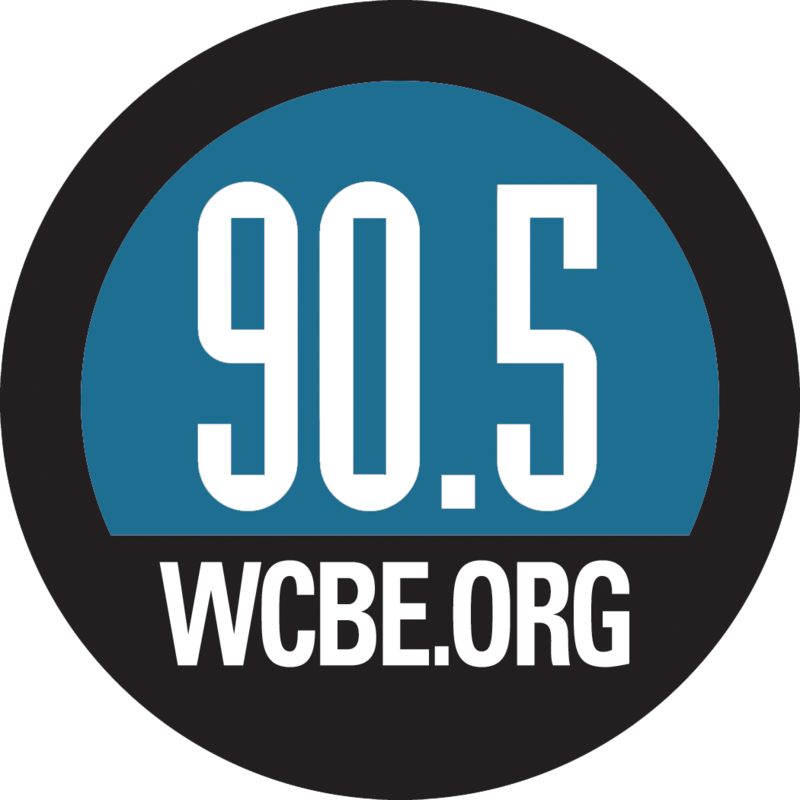 Tune in to hear their first ever performance, live in studio A, right here on 90.5 FM and HD WCBE Columbus, 106.3 FM Newark, online at wcbe.org and on Apple Music.